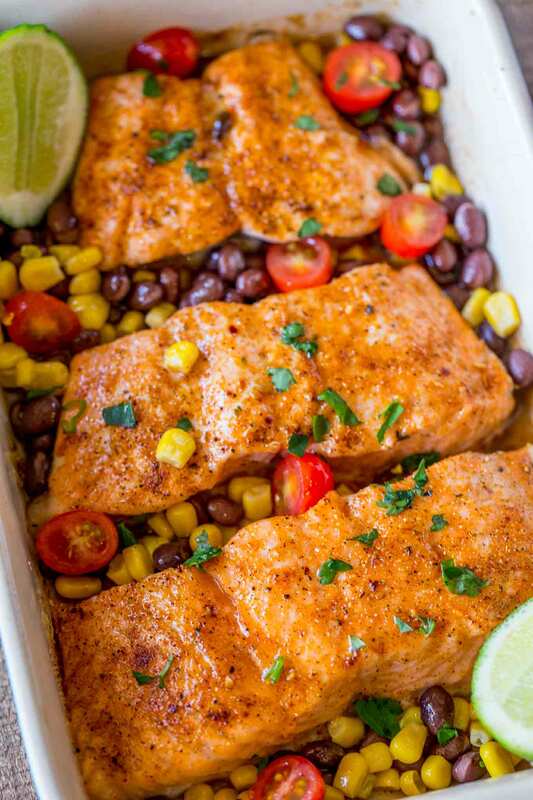 A Southwestern Honey Chili Salmon Bake made with honey, chili and lime baked with beans, corn and topped with grape tomatoes. 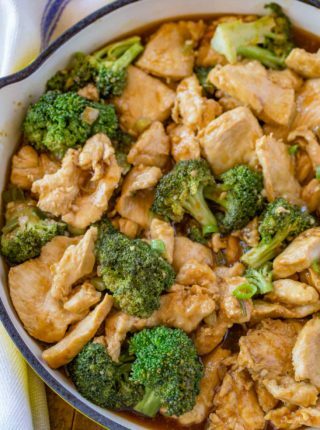 A perfect diet friendly one pot dish. 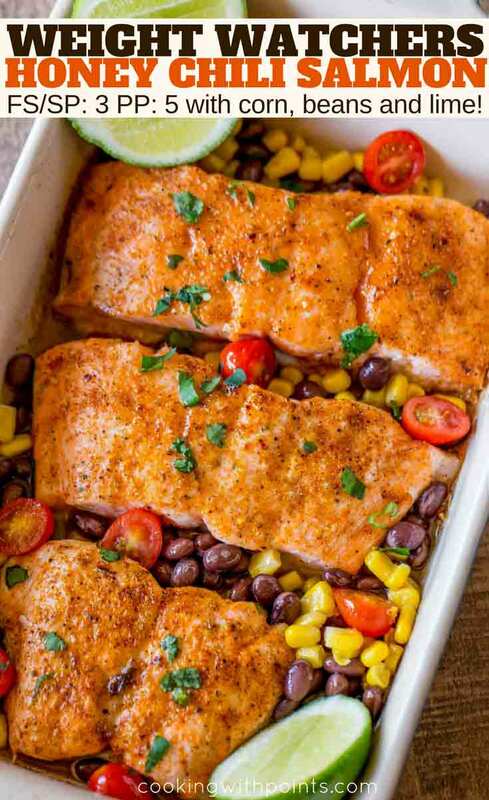 Honey Chili Salmon is one of our favorite ways to cook salmon (also ALLLL the lime juice) because the honey does a great job protecting the moisture of the salmon while the chili powder adds an awesome deep rich flavor with no added smart points. We basically live our lives with spices and citrus on my diet plan, so you’ll see a lot of the recipes like this Mexican Shrimp Burrito Bowl have lime or lemon juice added. 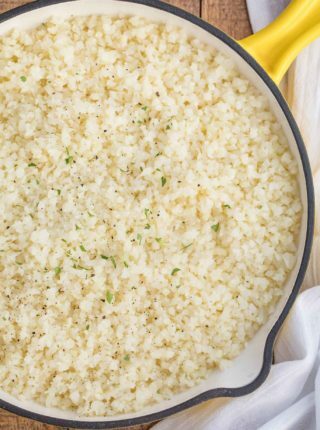 Leaning heavily on seasonings and citrus helps to cut down on sauces. Sauces are the evil guy when it comes to diet recipes. You can have a beautiful lean protein, add in some sauce (bbq sauce, ketchup, hoisin, etc) and all of a sudden you’re eating 5 points of sauce. Once baked, plate the salmon, then stir all the vegetables gently together and spoon it over the salmon. This way you don’t leave behind the points you’ve allotted for the honey and the vegetables are rich and delicious. Sometimes we enjoy this served over cauliflower rice, but to be honest with the corn and the beans it isn’t even usually necessary. OR break apart the salmon chunks and stir it all together gently and top it on a salad or into tacos (or even lettuce boats). 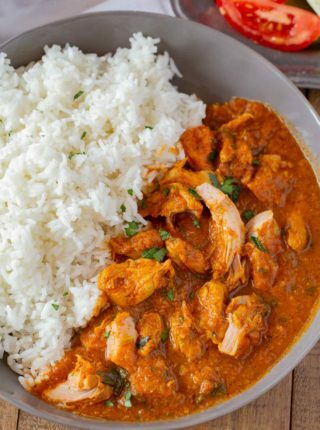 This dish is great warm or room temperature too. 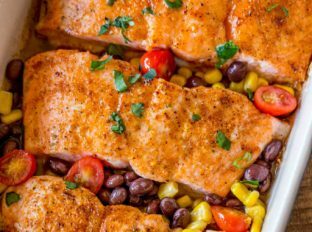 I like my roasted salmon and the vegetables coated in the delicious honey chili lime sauce, but if you are okay with cutting down the sweetness to a single tablespoon of honey for the recipe then it would seriously cut down the calories. Zester: Perfect for zesting citrus. Baking Dish: I get a ton of compliments on this dish, plus it is oven safe for high temperatures. Add the salmon to the baking dish and top carefully with the honey. Sprinkle on the chili powder, kosher salt and lime zest. 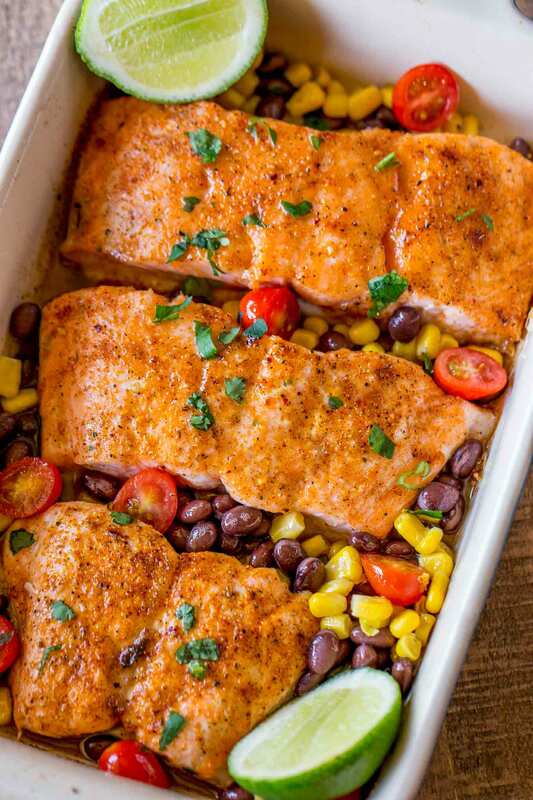 Add in the corn and the beans around the salmon. Add the lime juice over the entire dish and garnish with grape tomatoes and cilantro (optional). staaaaahp, i’m so hungry! this looks amazing! This is some amazing healthy food!! this looks sooooooo good! it would be a huge hit! I love salmon so much! The sweet and the heat sounds like the perfect flavor combination! I’m loving this twist on salmon! Sweet with some heat is my favorite. I am saving for next week. I made this last night for dinner. It was WONDERFUL! One inadvertent change – hubby opened a can of creamed corn instead of whole kernel. Still really good – more like succotash. 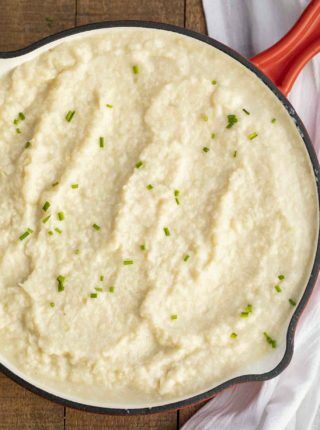 This is absolutely a make again recipe. Thanks, Sherry! You can always count on a husband to get a recipe wrong! So glad it still turned out delicious! Great for a dinner party! I’m saving this for later! Thanks, Albert! I want to make sure people know eating healthy doesn’t mean you have to give up on flavor! Glad you liked it, Ailene! Omg…have made this a couple times and I swear it gets better Every. Single. Time. I use the juice of 2 limes and put sliced avocado on top. Kudos…this is amazing!!!! Thanks so much for your review, Michelle! So glad you love the recipe!